Brands’ Stories Outlet features brands offering their buyers men’s and women’s garments, shoes and accessories, and much more. Choose a brand to learn about it and the brand’s current promos. Albione is an Italian company manufacturing fashionable men’s clothes, shoes and accessories. COLIN’S features a broad range of fashionable casual clothes for men and women. Coffee is our passion. Every day, we are trying to make our coffee more delicious. Gabbiacci products are developed and manufactured in accordance with the highest standards for clients who love style and comfort. A network of mini coffee shops No. 1 in Russia, Gud Men Coffee offers its clients quality made coffee and nice moments during its preparation. 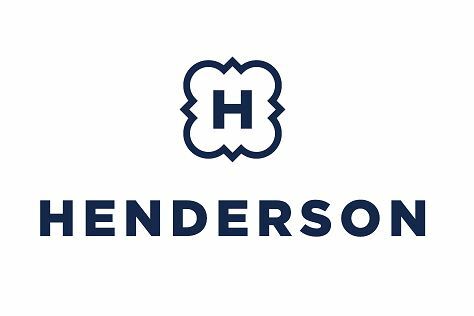 HENDERSON fashion house has been offering men elegant and stylish clothes for work and leisure for over 20 years. “Jewellery Collection” store chain is an Official representative of SOKOLOV in Yekaterinburg. KANZLER is a franchise of designer men’s wear stores for business and leisure, for special occasions and everyday wear. Kids Park is created for parents who want to leave their child under the supervision of experienced staff for a while and go shopping at leisure. Levi’s® is the essence of classical American style; fashion without extra effort. Mezzatorre is fashionable high-quality Italian clothes for daily wear. For almost 50 years, Milavitsa has been creating women’s lingerie, being one of the largest underpinnings manufacturers in Eastern Europe. Snow Queen is the largest Russian franchise of multi-brand fashion stores. TOM TAILOR is a German clothes brand with a 50-year long history. We are offering stylish, high-quality casual clothes for men and women, teenagers and children.